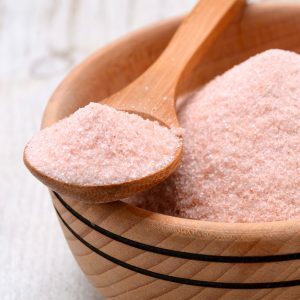 View Cart "Natural Himalayan Fine Salt (เกลือหิมาลายัน)" was successfully added to your cart. Categories: All Products / Main Page Products / Organic Seeds. 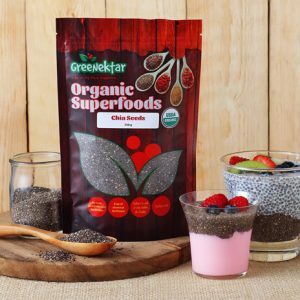 Finding creative ways to add flaxseeds to your meals can be a challenge. 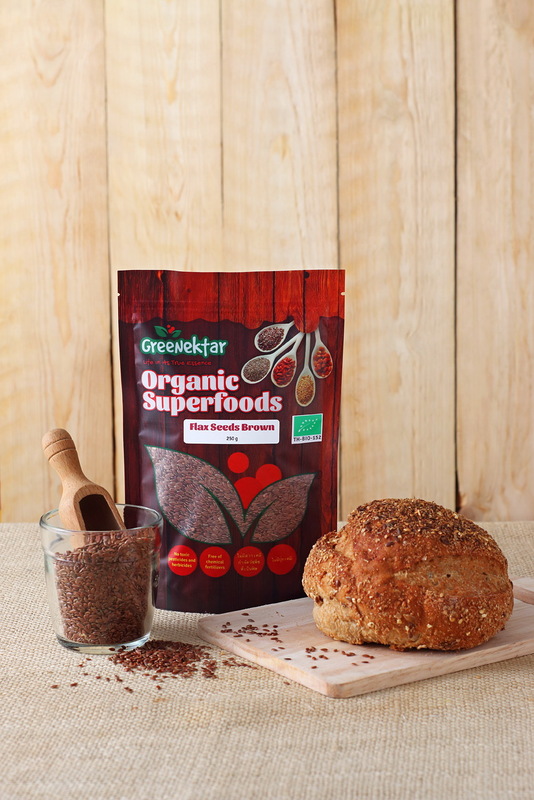 One popular technique is to incorporate ground flaxseeds into your muffin, cookie, or bread recipes. 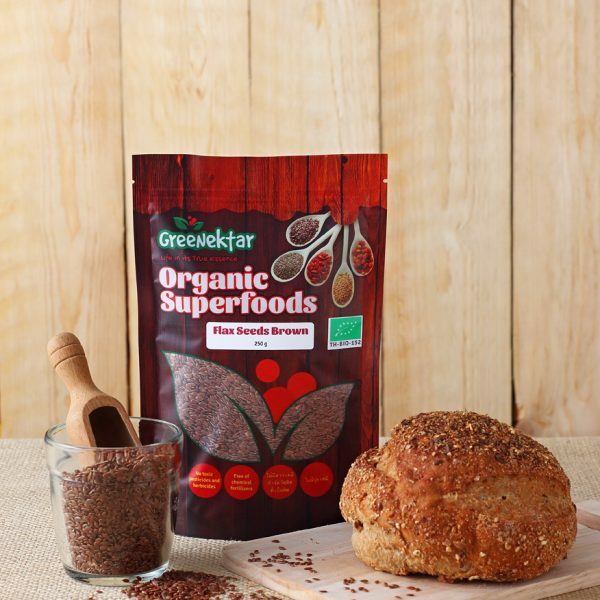 Recent research studies have shown that ground flax can be added to baked foods without sacrificing large amounts of alpha-linolenic acid (ALA), their showcase omega-3 fatty acid that accounts for over half of their total fat content.